She is replacing Charles van Es, who joined coconut water brand Vita Coco last month. 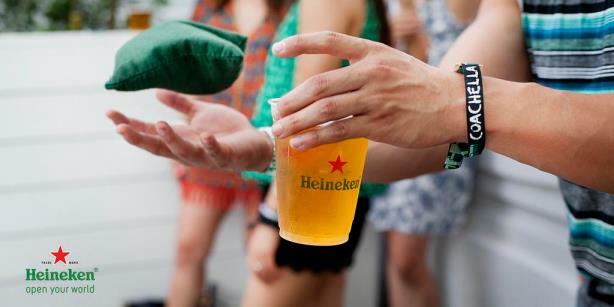 WHITE PLAINS, NY: Heineken USA has appointed PepsiCo executive Jessica Robinson as senior director of marketing for portfolio brands, effective July 27. Robinson, who most recently served as brand director for Sierra Mist at PepsiCo, will succeed Charles van Es, who joined coconut water brand Vita Coco as head of marketing for the Americas last month. Based in Heineken USA’s New York City office, Robinson will oversee the company’s Strongbow, Newcastle, and Amstel brands, according to a memo sent to staff on Thursday. She will report to Nuno Teles, CMO of Heineken USA, who penned the note to employees. In the email, Teles cited her "broad expertise working with successful brands, her experience collaborating with commercial marketing and national accounts, and her leadership in developing occasion-based marketing and strategic partnerships." In her most recent role at PepsiCo, Robinson was in charge of strategic planning for Sierra Mist, focusing on analytics and metrics. She has held the brand director role since last summer, according to her LinkedIn profile. Before that, she was director of portfolio marketing at the company for a little more than two years. 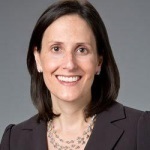 Prior to PepsiCo, Robinson spent 12 years at Kraft Foods, most recently as associate director of consumer engagement, according to her LinkedIn account. Robinson also previously worked at Einson Freeman and Contemporary Marketing, according to LinkedIn.